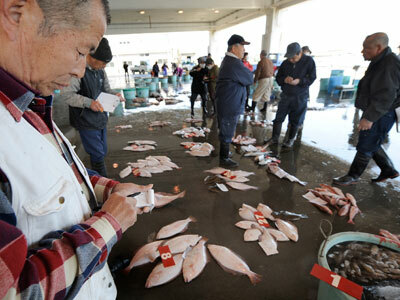 Due to radiation fears, Fukushima Prefecture fishermen have to dump most of their catch. 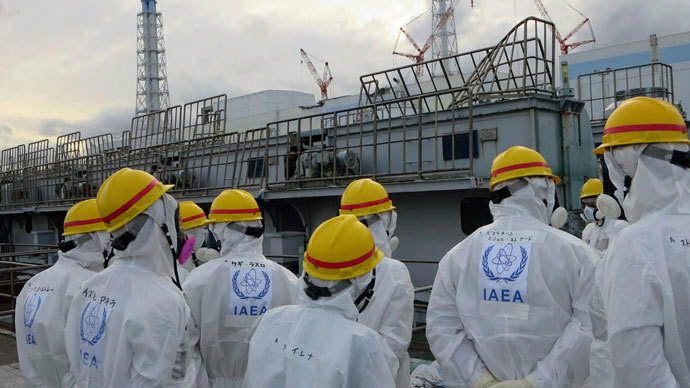 Two years into the nuclear disaster, the world is growing weary of Japan’s seafood, with South Korea even banning Japanese fish and seafood imports. Fish has traditionally not only been an integral part of Japanese food culture, but also one of its prized exports. 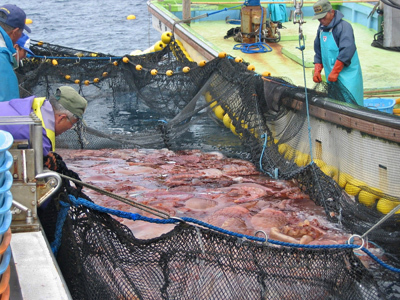 In 2011, before the Fukushima disaster, Japan maintained one of the world's largest fishing fleets and accounted for almost 15 percent of global catches, according to Forbes. However, there are serious concerns now, although the industry seems to be on a slow, but sure recovery route. 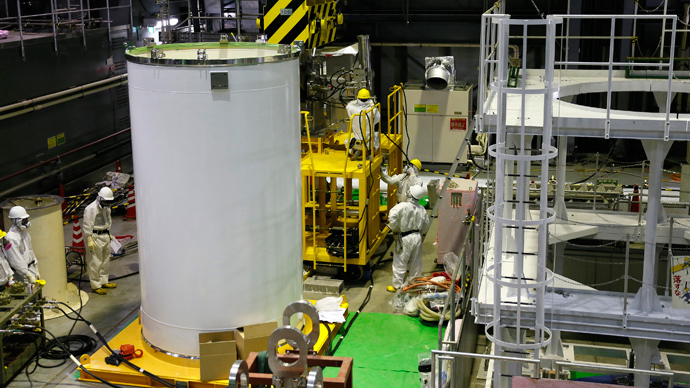 The concerns mainly arise over catches made in the waters close to the Fukushima nuclear power plant. 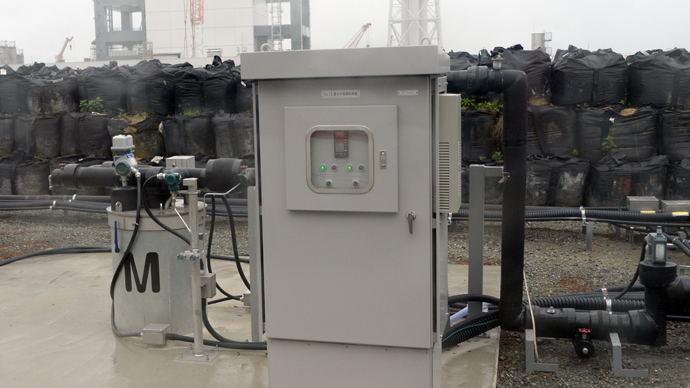 After it was established that the hydraulic system at the Fukushima nuclear power plant was severely irradiated, fears grew that the contamination could spread into the Pacific. “There is significant contamination in the bottom segment, especially in the pond and the river system, where we can find a very high amount of radioactive cesium accumulated,” Yamashike Yosuke, Environmental Engineering Professor at Kyoto University, told RT. Many Japanese seafood firms are under threat as there are five prefectures possibly affected by contamination in the sea, accounting for almost 40,000 tons of fish per year, RT’s Aleksey Yaroshevsky reports from Soma, a coastal town in the Fukushima prefecture. 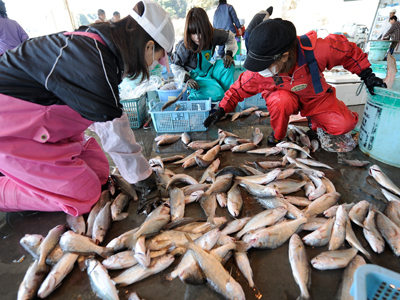 Fish factories around the Fukushima prefecture now have to take radiation measurements. “We’re taking samples from every catch we make and if we ever find even the slightest trace of radiation, we’ll destroy the whole catch. 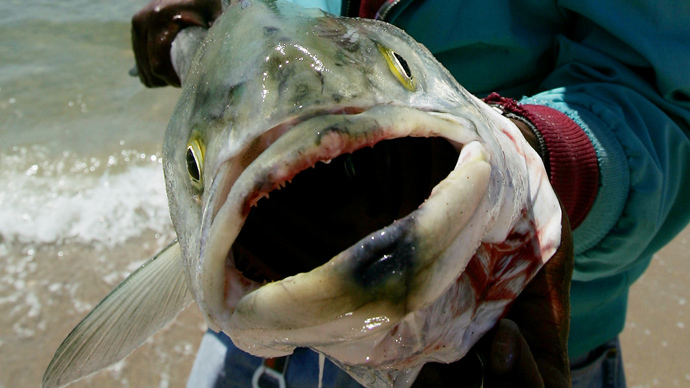 So far there has been none, this fish is safe,” Akihisa Sato assured RT, a worker in a fish laboratory in Soma, Japan. But Japanese fishermen can’t convince customers that their fish is safe, even though the authorities insist they're doing their best to show they've got a grip on the problem. 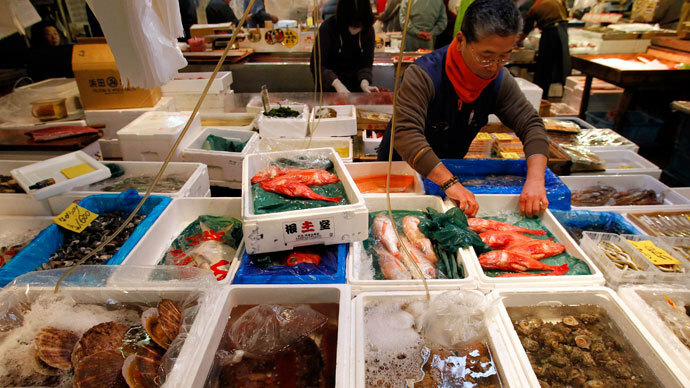 In September, South Korea became the first country to ban seafood imports from Japan. “The situation is pretty much under control. 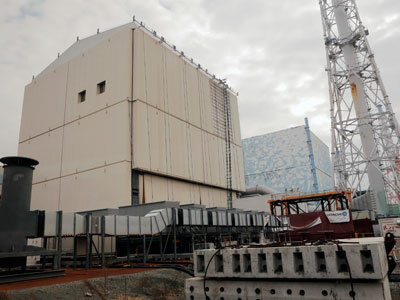 We’ve built fences [so as] not to let polluted ground waters leak into the ocean,” maintained Youshimi Hitosugi, a Fukushima nuclear plant operator in TEPCO’s Corporate Communications Department. But despite lab workers assurances that the fish was free of any harmful particles and TEPCO standing firm that the nearby waters are clear of radiation, Yaroshevsky learnt that most of the seafood he personally saw at the port of Soma will never make it to the shelves of fish markets or restaurant tables. “Most of the fish caught within the 30 kilometer radius is thrown into the garbage because it is radiated. 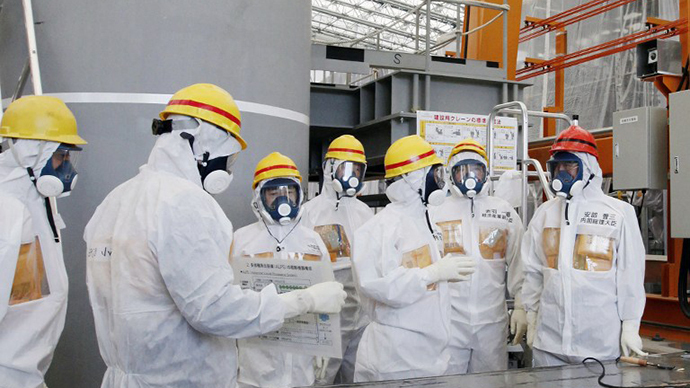 And TEPCO is paying to local fishermen for it, so that they’re happy and keep silent on that. Some of it though makes it to stores, but only locally,” economist Hirokai Kurosaki revealed to RT. 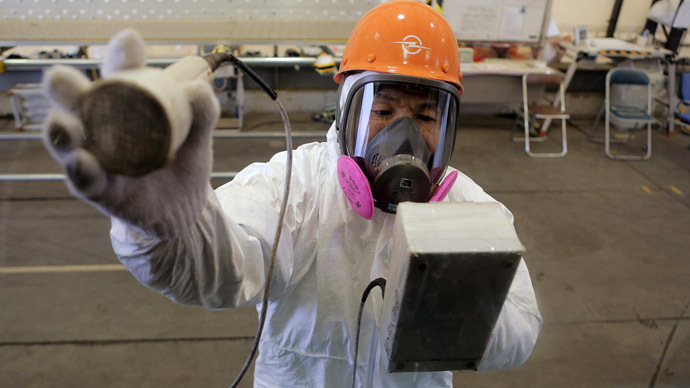 So far work hasn’t stopped in Soma, despite the port being in the heart of the area ravaged by the 2011 tsunami and just a few kilometers from the Fukushima nuclear power plant heavily contaminated by radiation. Seafood of all shapes and sizes continues to land in Soma several times a day, only to end up being thrown away.